September marks a time of getting back to routine, and with our pets it should be just the same. Having a routine leads to better communication with your pet and gives them a better idea of what they can expect during their day. With different summer schedules and travel, routines can get thrown off a bit. So here are some things to consider when planning a healthy routine with your pet. 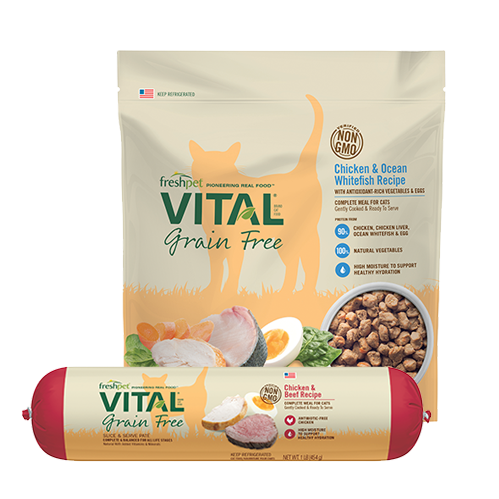 Most pet parents prefer to be on a breakfast and dinner schedule as opposed to having just one meal time. It breaks up the amount of food you give them in one sitting, but it also gives them two times in the day where they're excited to eat! Try to be mindful of your pet's health, weight or any allergies/issues you may notice. 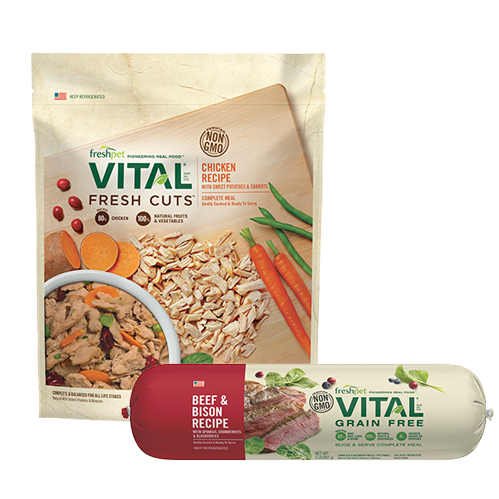 This way you can choose an appropriate diet that is tailored to your pet. 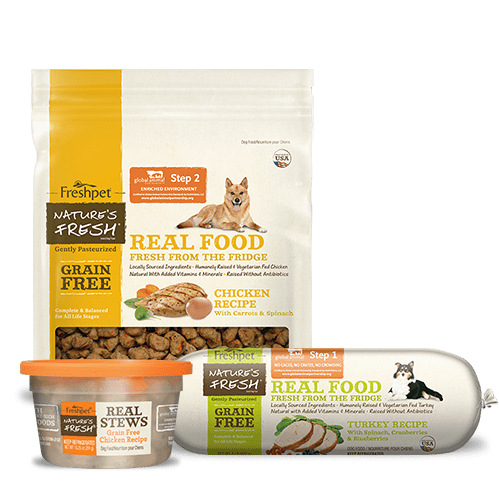 Just like with humans, weight can fluctuate - so feeding according to your pet's ideal weight (which can be determined by your vet) is important for keeping them happy, healthy and ready to play. 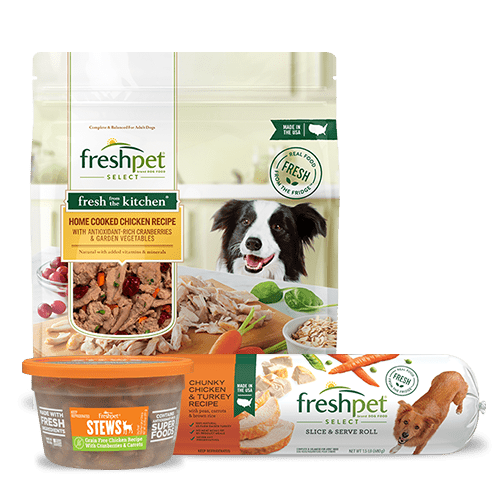 While Freshpet doesn't have a weight management recipe, just being aware of how much your feeding at breakfast and dinner will help to keep weight on track. 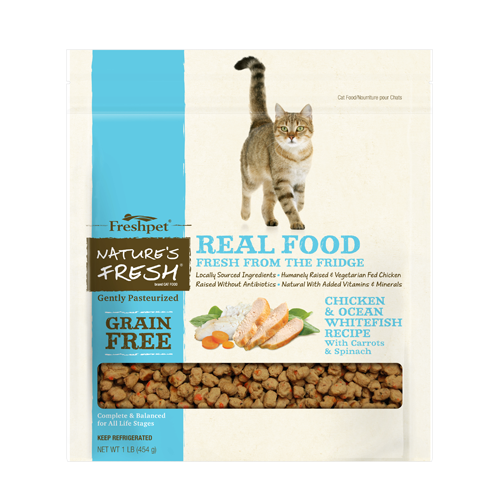 Try portioning out your pet's daily meals every over the weekend to help feeding time simple and easy. 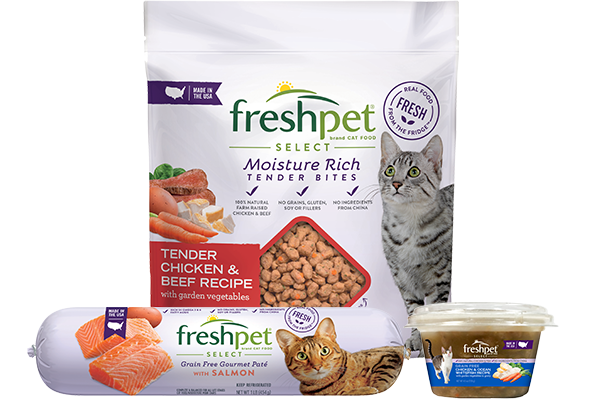 And if allergies is something you keep in mind, consider trying Freshpet Select Grain Free Meals or Rolls. There's no better fitness partner than your pet. They have no problem reminding you it's time to be active. Listen to your pet's cues and schedule in the time daily. Whether its a quick jog, a walk around the park, or playing with a favorite toy together. This will stimulate your pet's mind and bring up their heart rate. 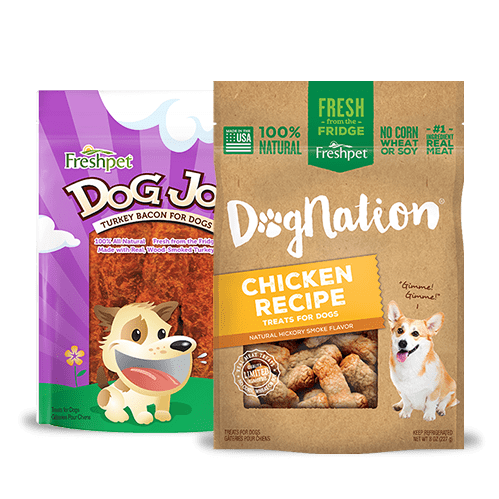 Try out new tricks with your pet or simply reinforce ones they know by working with them weekly and incentivize them with delicious treats! This will keep your pet's mind sharp, but it is also great bonding time for you both. Remember to regularly socialize your dog or cat. It's important to get them comfortable around new people or other pets. It keeps them curious, friendly and accustomed to new surroundings. Also trips the dog run or inviting friends over is fun for you too! Depending on the type of dog or cat you have, how old they are, or how dirty they get, the frequency of baths will vary. At the very least, bathe them every 2 to 3 months. But be sure to brush them weekly to avoid matting. Dental hygiene is something to keep in mind too (read our dental tips here). Keeping their sleeping area and toys will also be important to clean regularly to avoid bacteria build up. Here are some cleaning supplies we love!